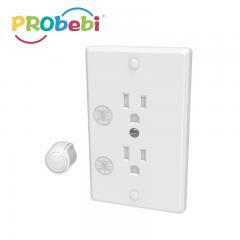 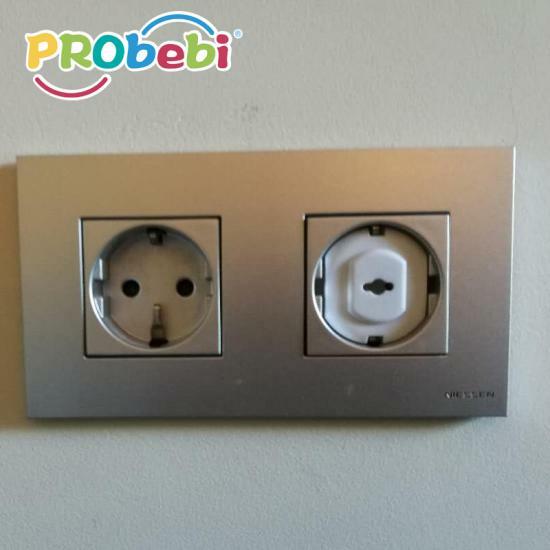 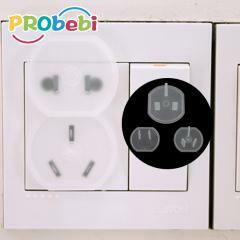 Set the insert protection directly into the outlet plug, this plug cover provides two items for you to choose arbitrarily. 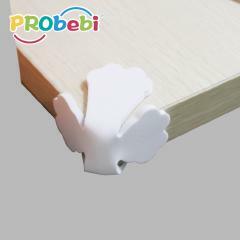 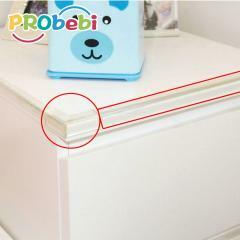 Using environmental material, no harm for children. 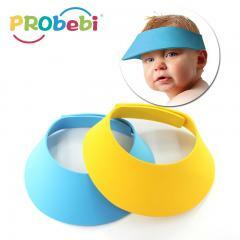 Give baby a security environment, let mother do not worry baby. 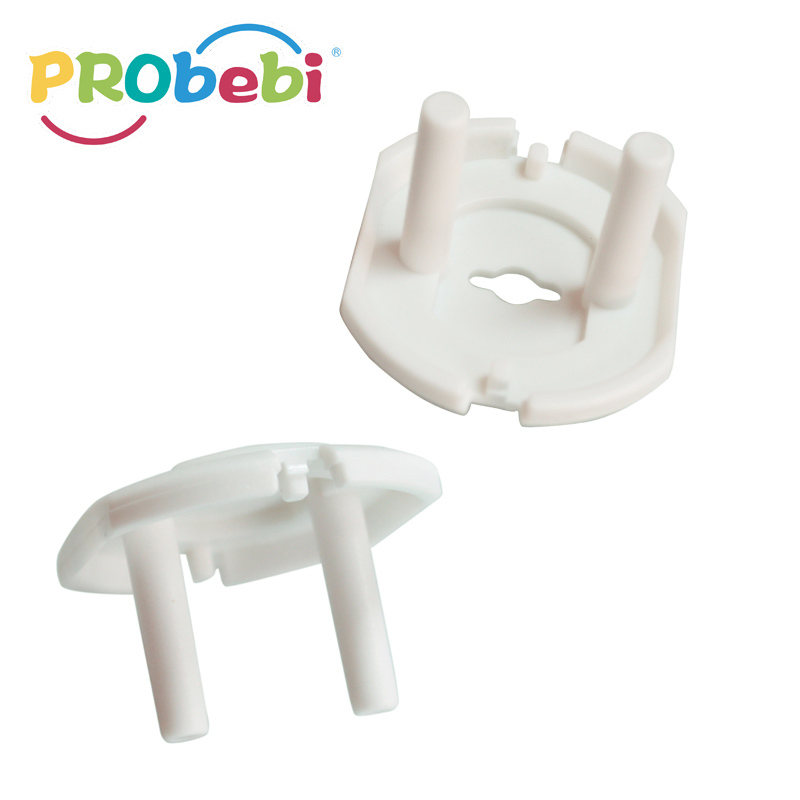 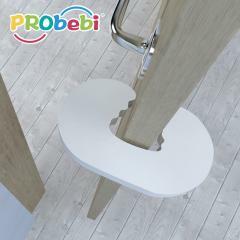 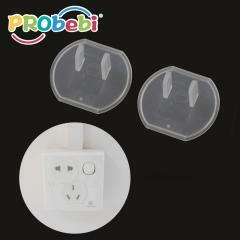 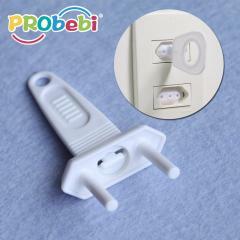 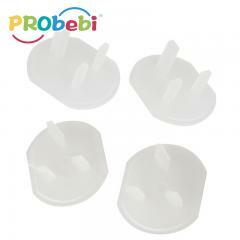 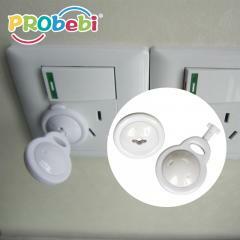 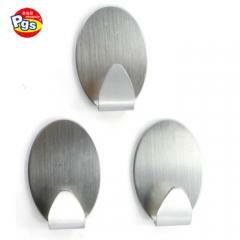 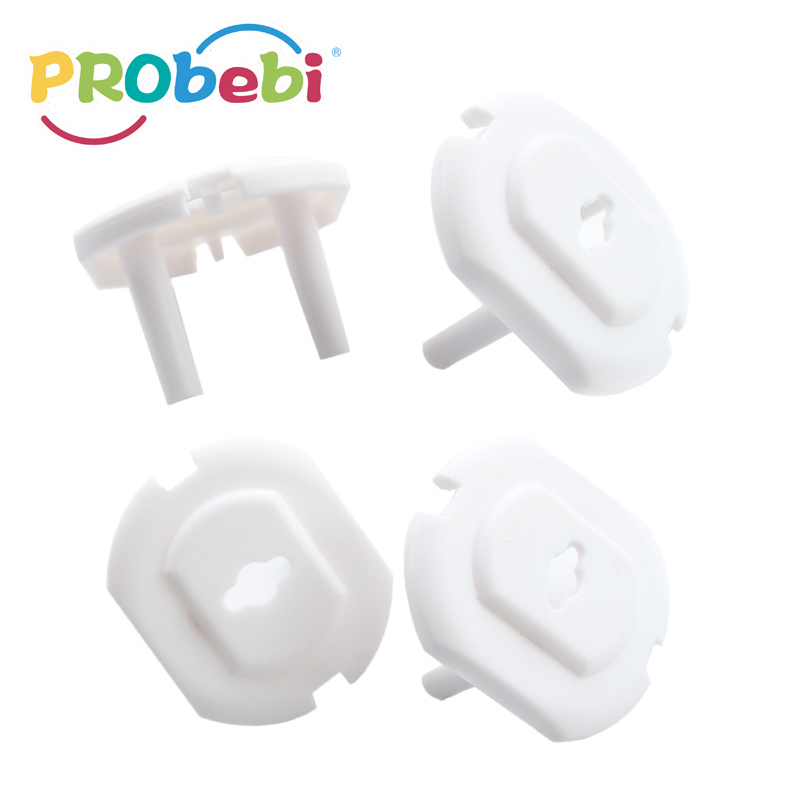 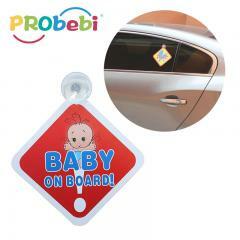 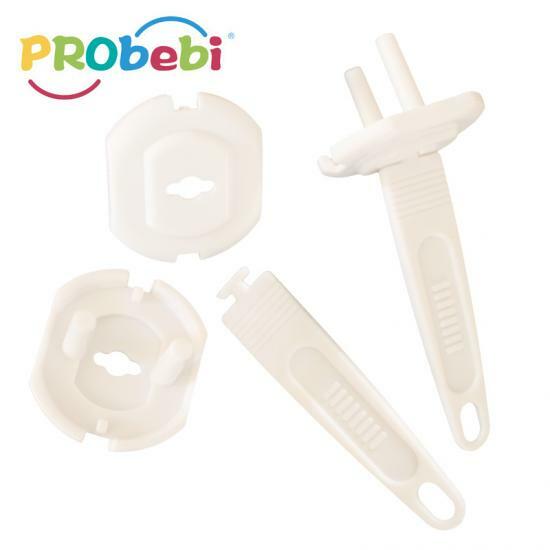 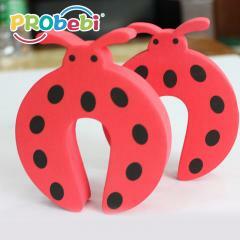 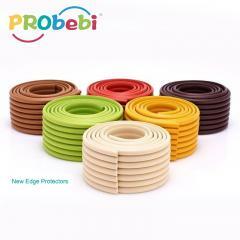 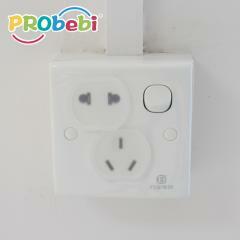 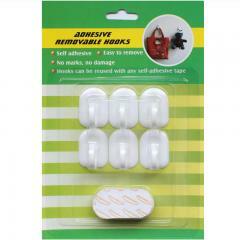 Our plug protector for infant safety 's MOQ is 3000 units.